I totally feel like I get in a funk and just praise the last 5 books I have read over and over on Top 10 Tuesday. So I am excited to change gears a bit and talk about some of my favorites that don’t get to be in the spotlight as often. I’ve put my selections in two categories–classics (pre-1900) and non-classics. Enjoy! 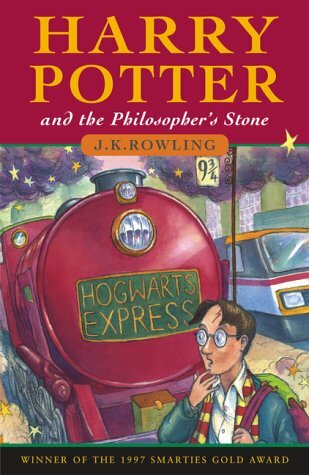 Harry Potter series by JK Rowling // I am a huge Harry Potter fan. I grew up with these books and just love them. I went to midnight book release parties, read constantly to finish each book, dressed up as Harry for Halloween, and fan-girled over the sites in England (lots of screams, pictures, and tears). One day, I hope to blog about them too. 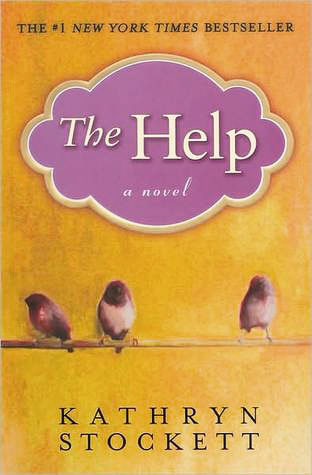 The Help by Kathryn Stockett // This book was one of the first I read written in multiple perspectives in such a powerful and intricate way. A beautiful story and a beautiful message. 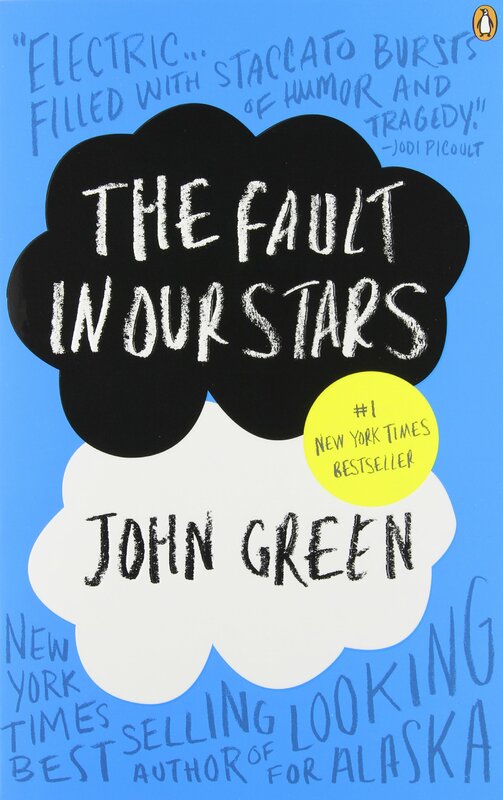 The Fault in Our Stars by John Green // I must admit that I saw the movie first. And then I had to buy the book. I love a good love story and a good cry. This one gives readers plenty of both. 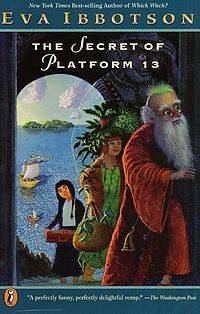 The Secret of Platform 13 by Eva Ibbotson // I loved this book as a fantasy loving young reader. Ibbotson’s books are so fun! I need to reread them. 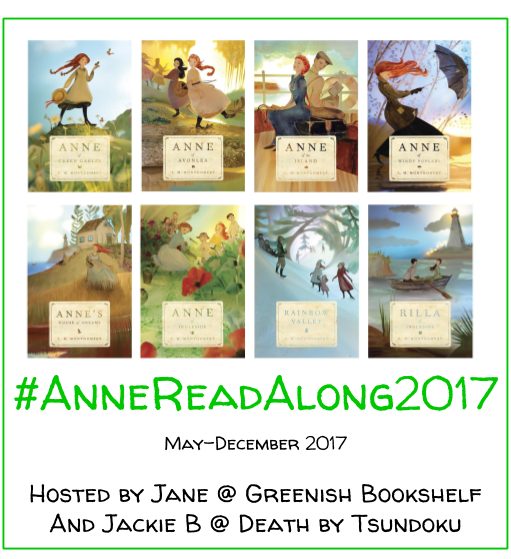 A magical adventure for fantasy (including Harry Potter fans) everywhere! 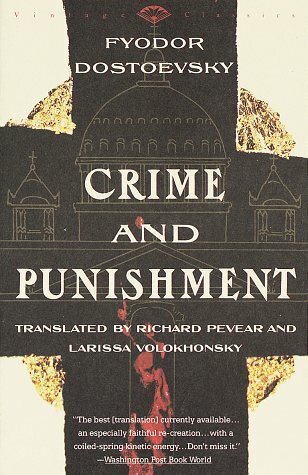 Crime and Punishment by Fyodor Dostovesky // This was one of my favorite books read in high school and college. It’s more accessible than many Russian novels (and shorter). And it captures human emotion, guilt and redemption in such a poignant and moving way. Pride and Prejudice by Jane Austen // I don’t talk about Jane Austen enough. And when I do it’s usually to praise Persuasion. 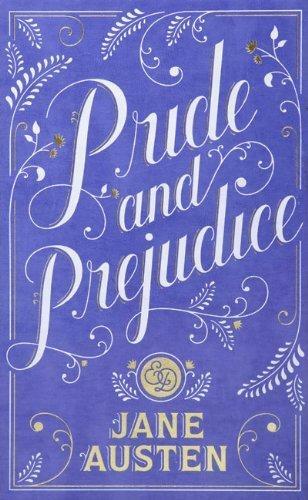 This was my first Austen novel and remains one of my favorites. 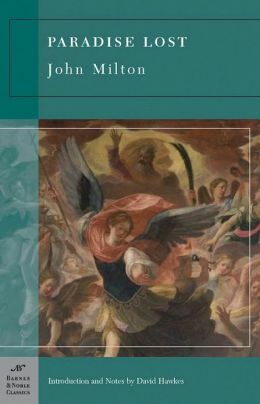 Paradise Lost by John Milton // When I first read this in high school, I was surprised I liked it. It’s easier to follow than I expected for an epic poem. And I enjoyed the interactions between characters and added detail to the creation story (even in a semi-fictional world). British Romantic Poetry // Guys. 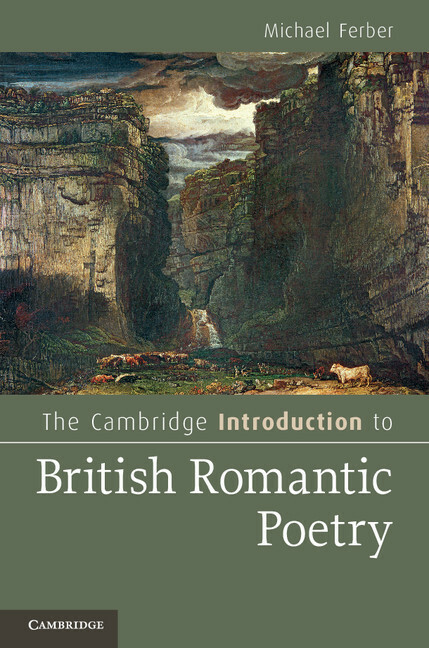 I love the romantics–Wordsworth’s nature poetry, Keats’ Odes, Coleridge’s mystical poems, the list goes on. They are beautifully written and remind me of the importance of appreciating nature and the small things. Yes, I am a nerd. 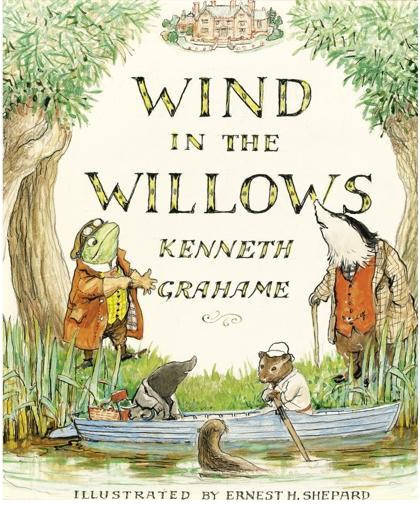 The Wind in the Willows by Kenneth Graham // Okay, technically this was published in 1908. But I consider it a classic. The stories are so sweet and teach good morals. I would love to read this to my children one day. What are some of your favorites that you don’t talk enough about? That’s an interesting idea. I’ll have a look for a good one. Great collection–I love how you put them into two separate categories! Haha. That’s awesome! I agree–we assume everyone knows but we want to make sure. 🙂 Thank you! Yes, exactly! You’re so welcome! I love your list. Lots of classics which I adore. Pride and Prejudice especially. 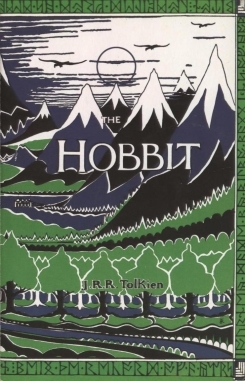 Plus, The Hobbit the Help and Harry Potter – great choices. There are two young(ish) adult books I don’t ever talk about. Winter Birds by Jim Grimsley and The Only Alien on the Planet by Kristen Randle. They’re both pretty dark and disturbing, but they’re so raw and powerful that they really had a profound effect on me. I’m planning to re-read them at some point int he future and I wonder if they will hold up. Thanks for sharing! I have a long list of books that I want to return to that I really loved or was affected by when I was a teenager. Yessss!!! The classics. I love how I’m finding others who enjoy Austen as much as I do. 🙂 Great list! Yay! So awesome! And yes please read Platform 13! 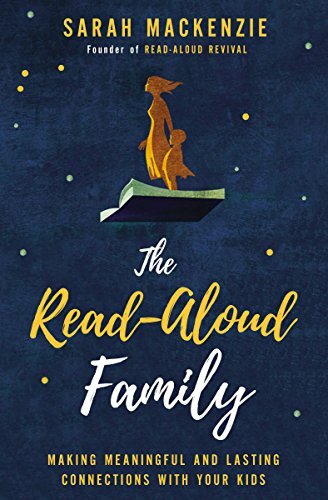 Its a childrens book–quick read and fun story 🙂 Hope you enjoy it!